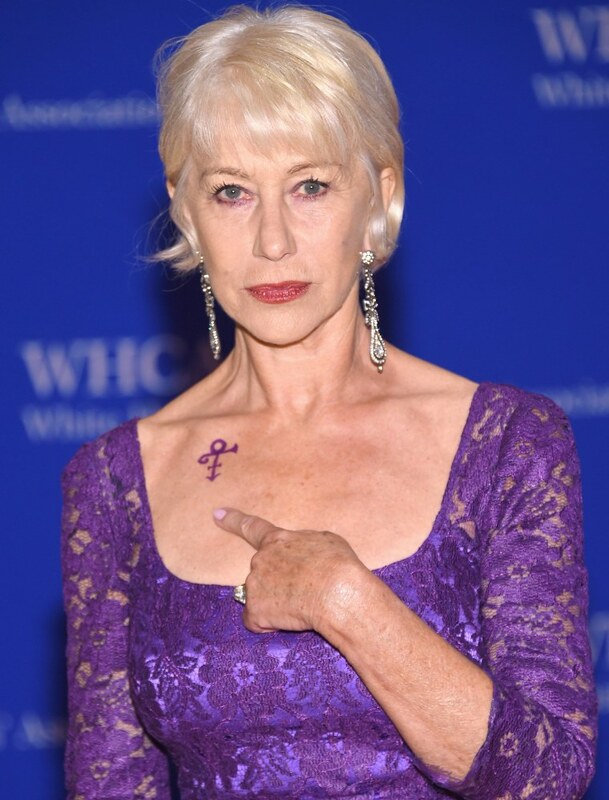 British actress Helen Mirren paid a perfect tribute to Prince at the White House Correspondents' Dinner on Saturday night. The 70-year-old Oscar winner showed up in a lacy purple dress with a purple "tattoo" just under her collarbone in the shape of the "Love Symbol" synonymous with the purple-loving pop star. Prince, who was found dead on April 21 at age 57 in an elevator at his Paisley Park estate in Minnesota, once famously changed his name to the unpronounceable symbol. Mirren said the ink was not permanent. “I’d love to say that Prince himself did it in 1988 or something, instead of me in the bathroom this morning,” she told the Washington Post before the dinner. Mirren won her best actress Oscar for playing a monarch in 2006's "The Queen." 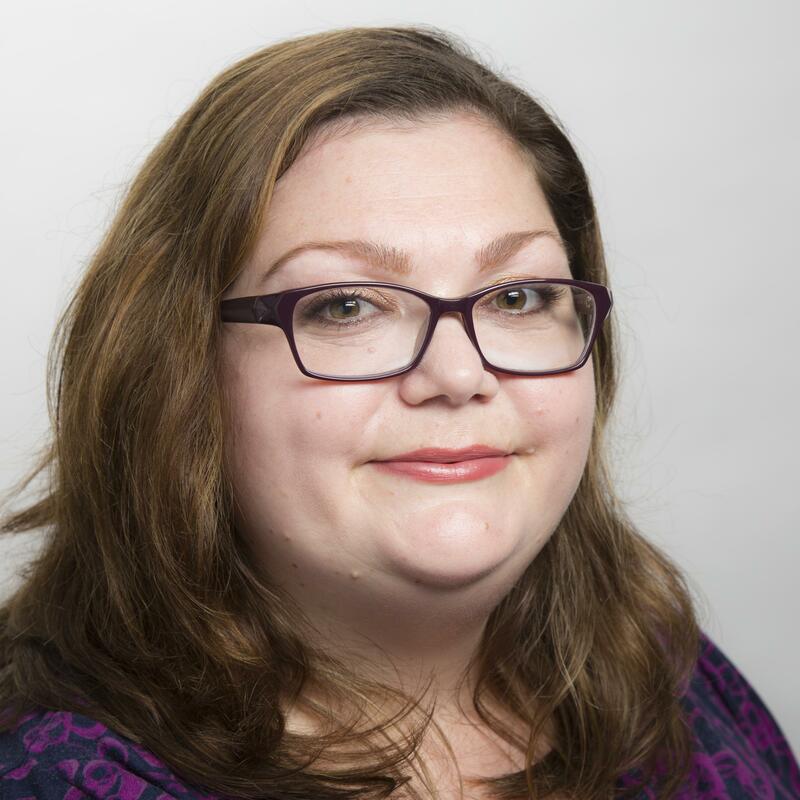 Jillian Sederholm is social media lead for NBC News, where she oversees daily operations and special projects on social platforms for NBC News, NBC World and NBC Poliics. She also writes about "Saturday Night Live" and other pop culture news. Jillian has worked at NBC since May 2014.